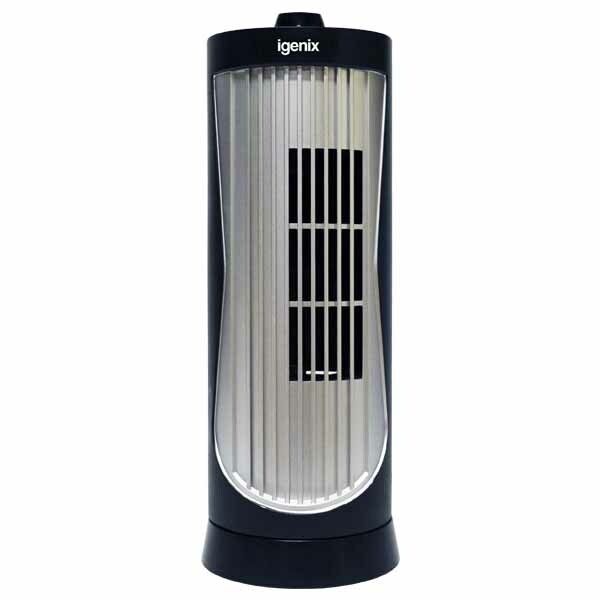 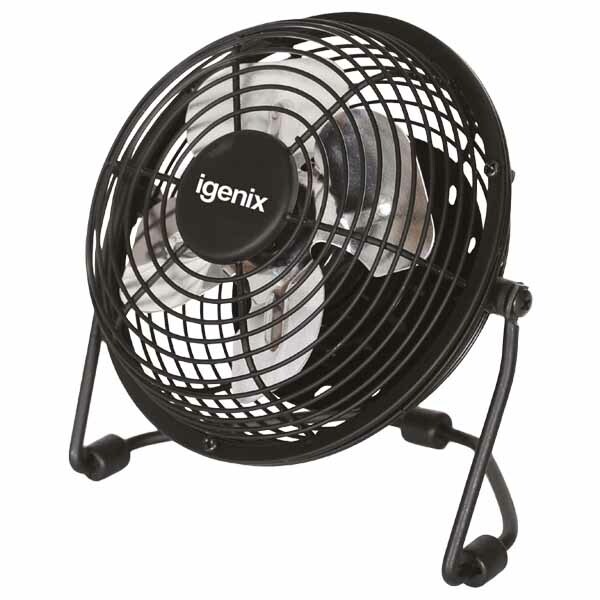 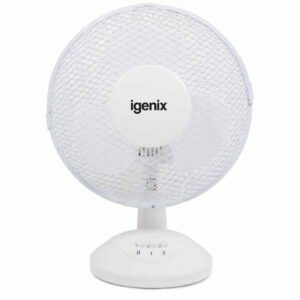 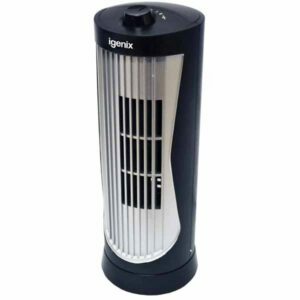 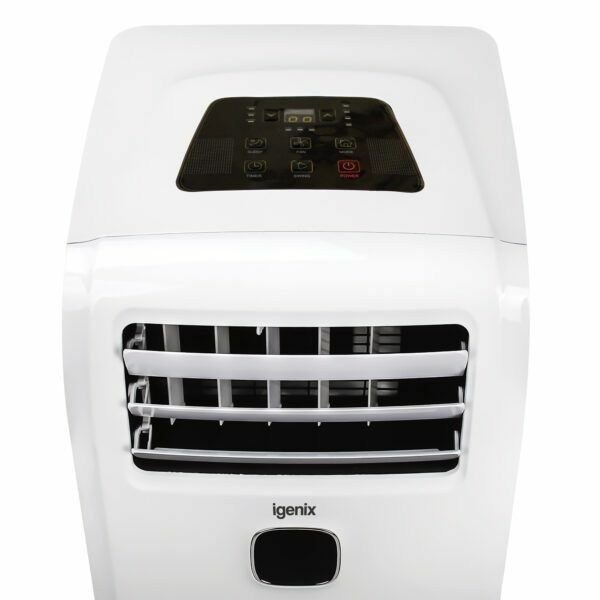 Igenix IG9911 9000BTU 3-in-1 Portable Air Conditioner is ideal for small to average sized rooms ranging up to 20 sq. 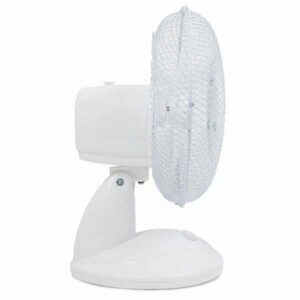 m. It expertly combines style with efficiency and can be placed unobtrusively into any room in the house, conservatory, garage, outbuilding, office, mobile home or caravan. 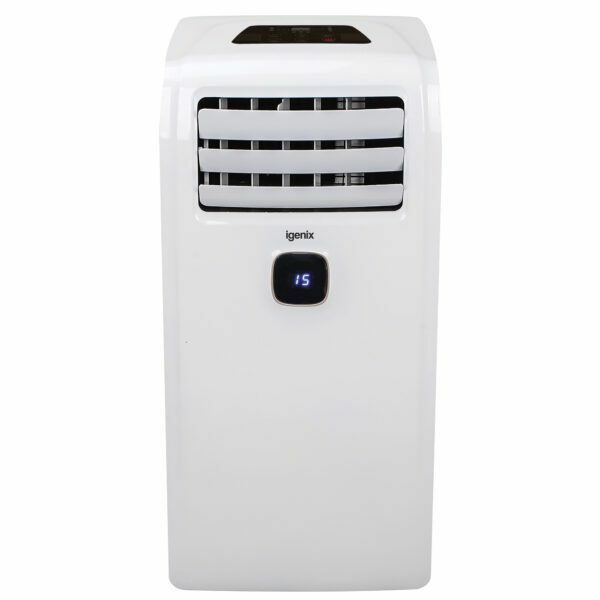 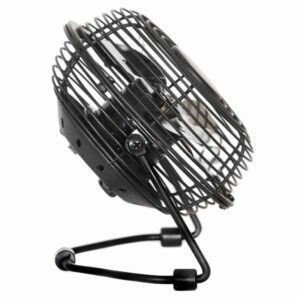 This multifunctional unit offers individual fan, cooling and dehumidifying modes to help create the ideal environment throughout those summer months.